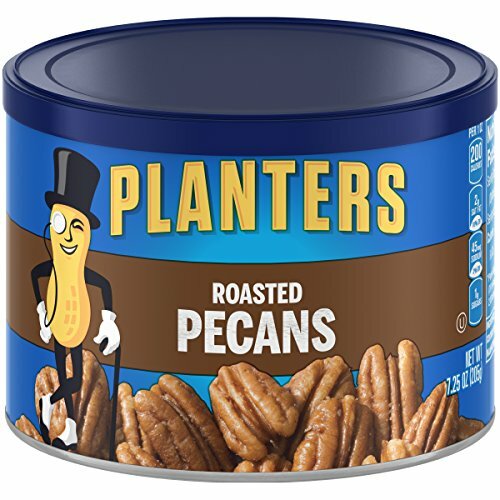 Amazon has the Planters Pecans, Roasted & Salted, 7.25 Ounce Canister for only $2.98 when you use Subscribe & Save at checkout! GO HERE and click on the “Subscribe & Save” option on the right side of the item page. 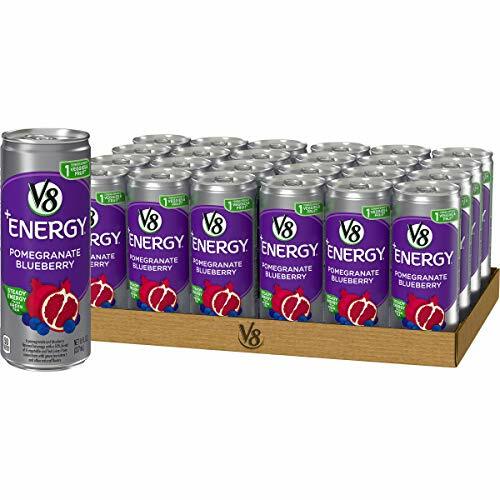 Check out for $2.98 with free shipping.